For the ŠKODA AUTO and their We Love Cycling online magazine, we took four cycling adventurers to the highest road in the world. They tried to break the climbing record of the Khardung La Pass in the Himalayas – and ŠKODA cars were there to help. 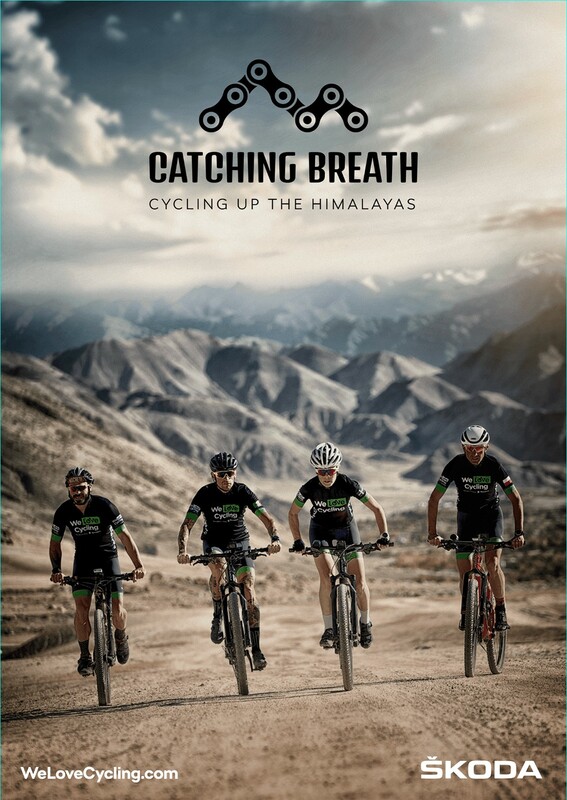 The Catching Breath documentary and other content were shared by more than 30 media outlets in 12 countries, with more than 11 million views on ŠKODA official channel alone. Over five thousand people went all the way to the product page.